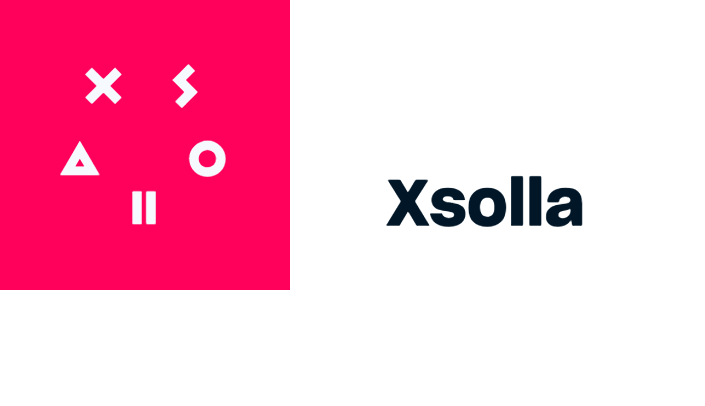 MGO becomes the first-ever altcoin to be accepted on Xsolla, one of the world’s largest payment processors with a staggering reach of 500+ million users! To say that being a permanent part of Xsolla’s 700+ payment methods opens a new revolutionary chapter in the token’s history will be a huge underestimation. This dramatically transforms the very nature and scope of MGO and gives it powers that it could not have imagined before and that other alternative coins could only envy.